That’s a super neat touch. Gone Home is an adventure game that is set in the 1990s; to reflect the time period, many SNES games are scattered around in the game, which in previous versions, have all been fake games (as in, games that never actually existed). For the Switch version, however, there’s a nice, Nintendo-specific touch and homage that Nintendo fans are sure to appreciate- the fake cartridges have been replaced with actual SNES games. The carts that you can find in the game include Donkey Kong Country, Super Mario Kart, and what is in my opinion probably the most perfect game of all time, The Legend of Zelda: A Link to the Past. Fullbright confirmed on Twitter that they were included in the game with the full blessing of Nintendo- it’s really cool on Nintendo for allowing Fullbright to do that. It’s a neat bit of fan service that will also add more authenticity to the game’s already compelling atmosphere. 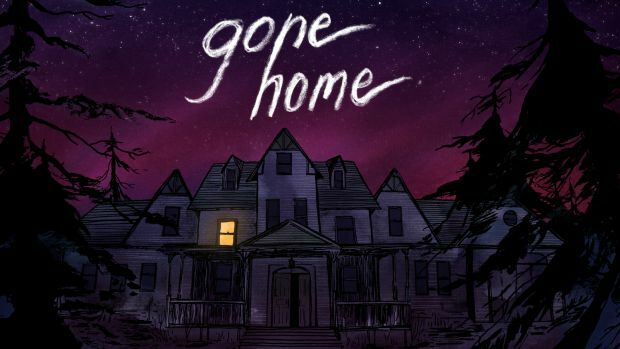 Gone Home is available now on PC, PS4, Xbox One, and Nintendo Switch.